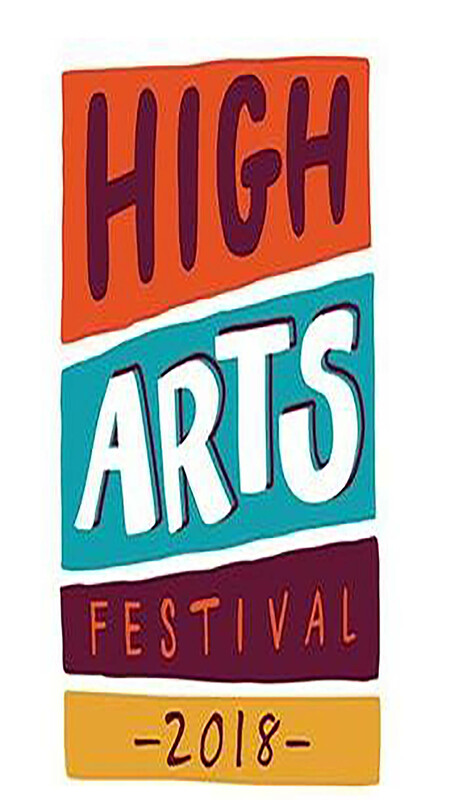 The High Arts Festival is a 23-day celebration of local artists showcasing visual art, film, music and literary art in downtown Akron venues. Public and juried votes determine the winners of $32,000 in cash prizes. PROGRAM A - 1pm and 5pm - 77 min. PROGRAM B - 3pm and 7pm - 78 min.